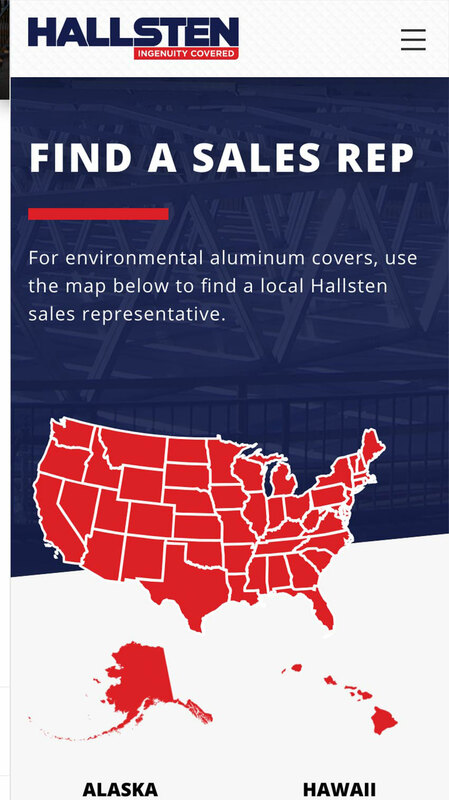 Hallsten Corporation is an industry leading manufacturer of aluminum products. 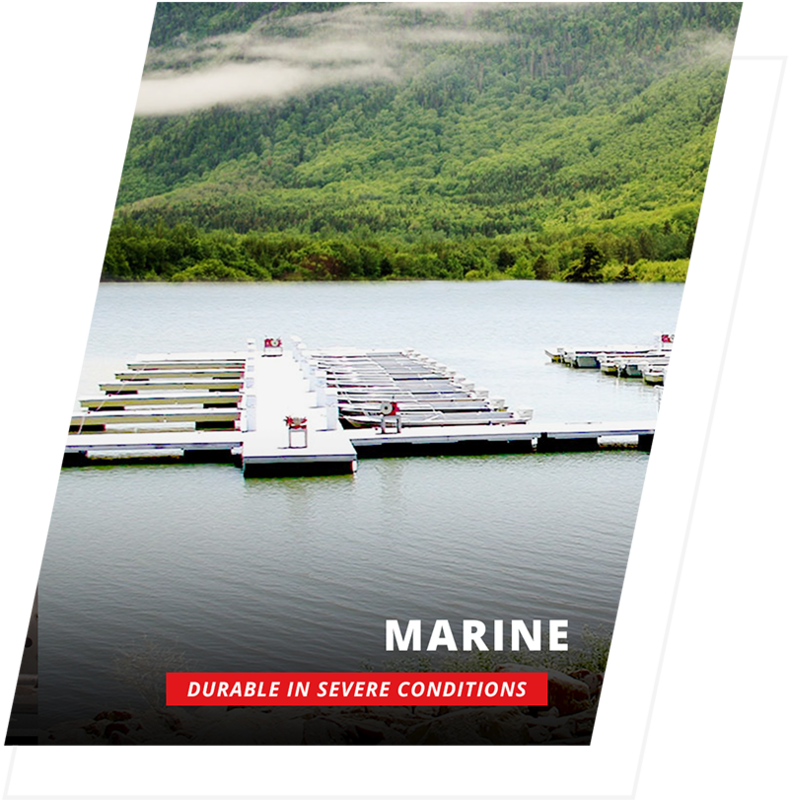 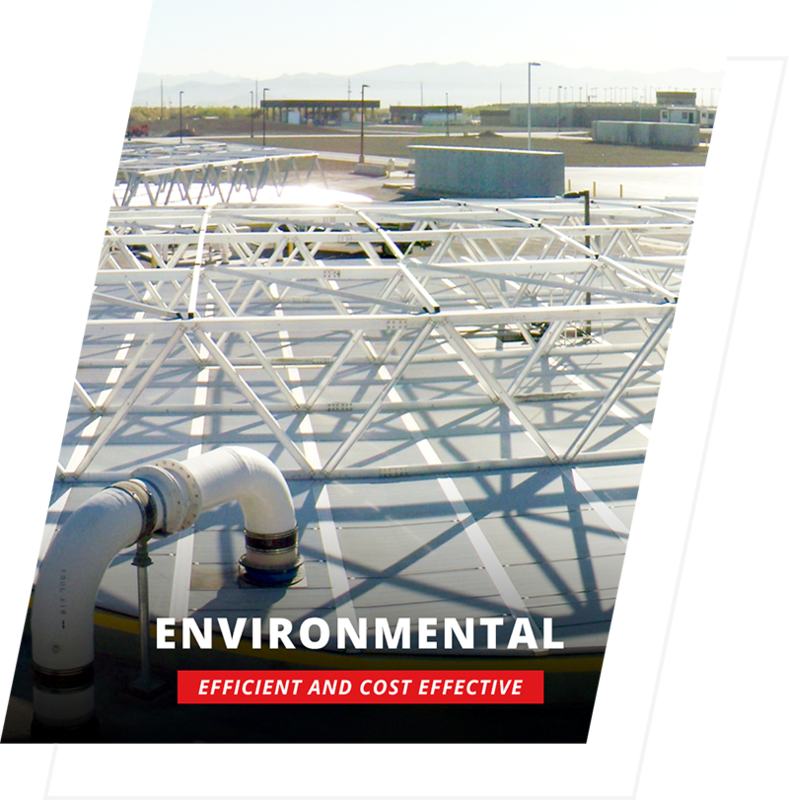 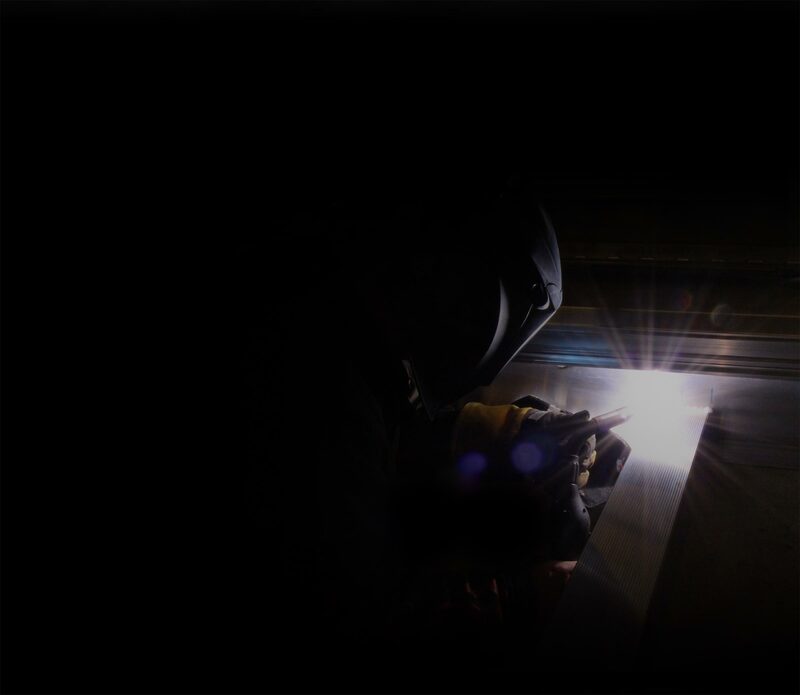 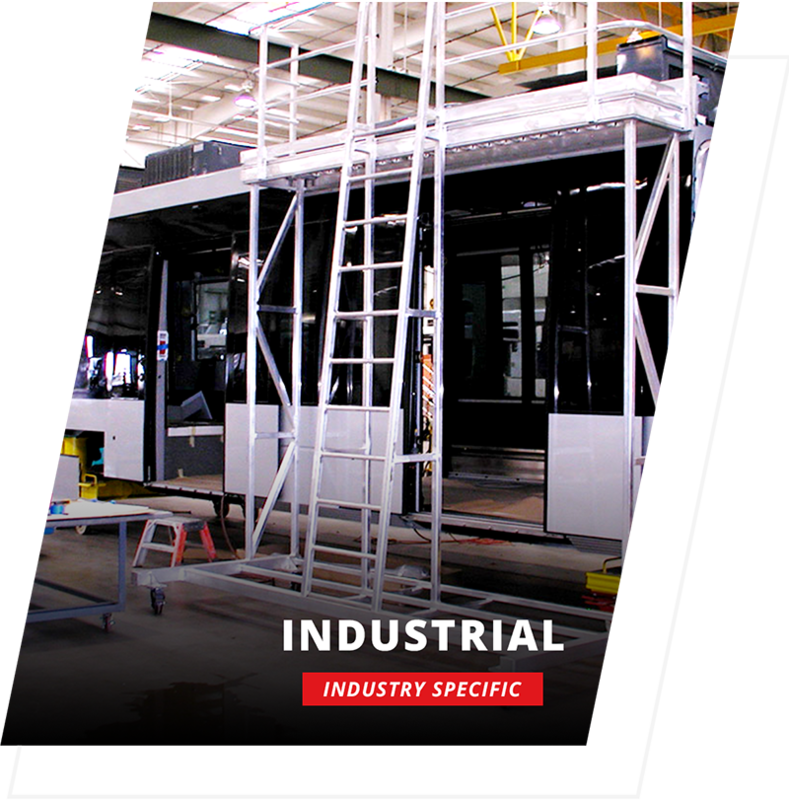 They continue to develop and produce a full line of structural aluminum products that have evolved through their experience in the design and fabrication of metal structures since 1966. 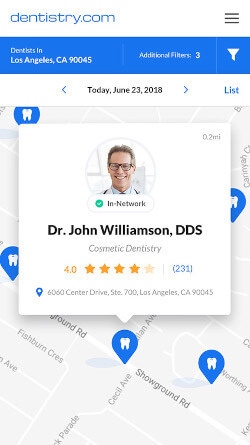 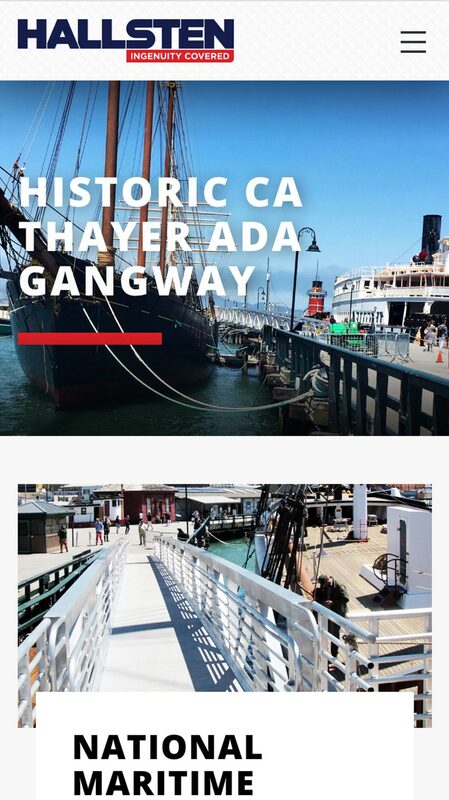 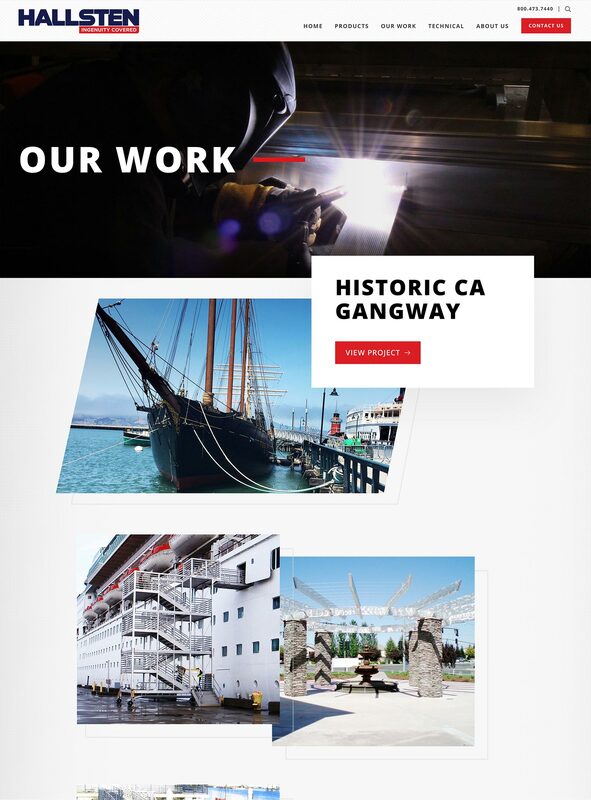 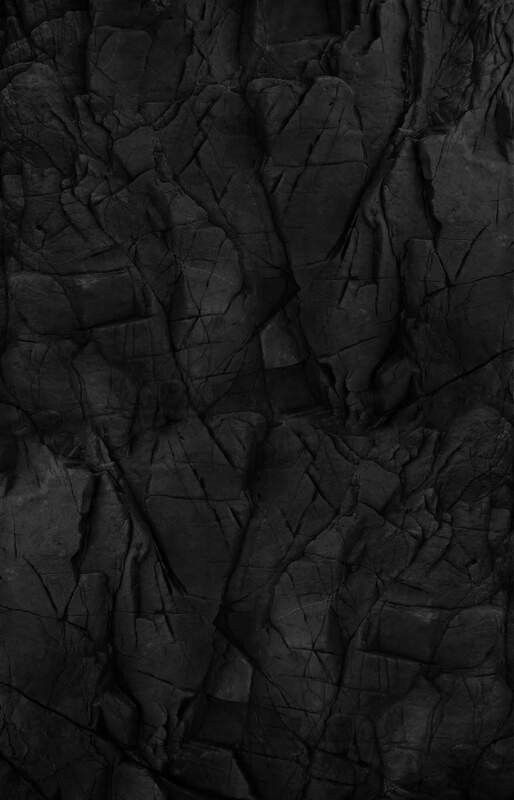 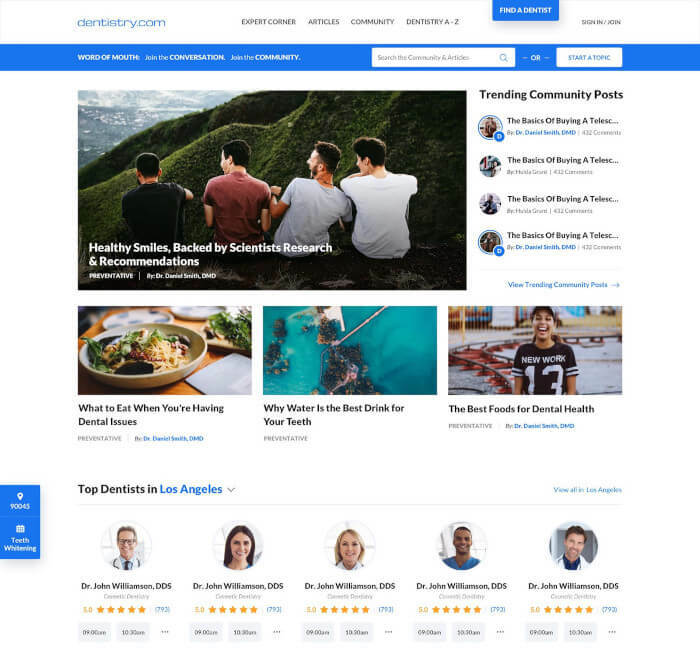 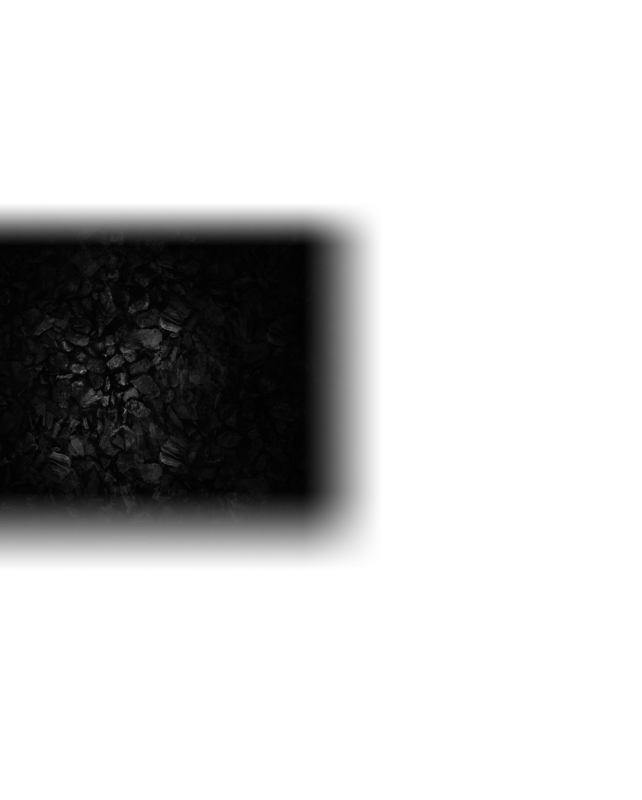 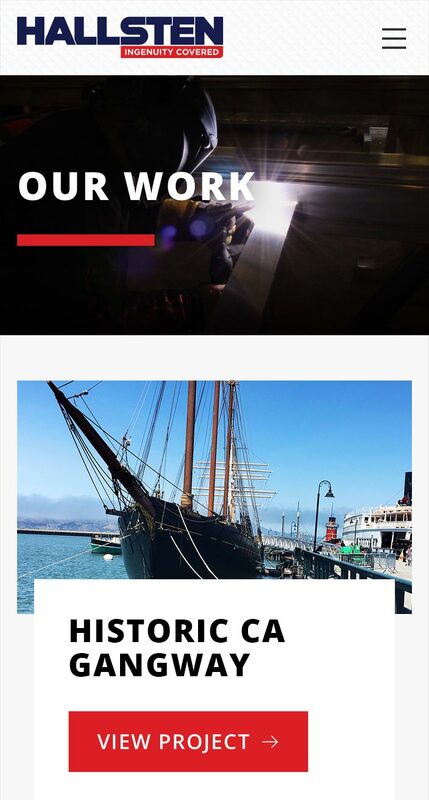 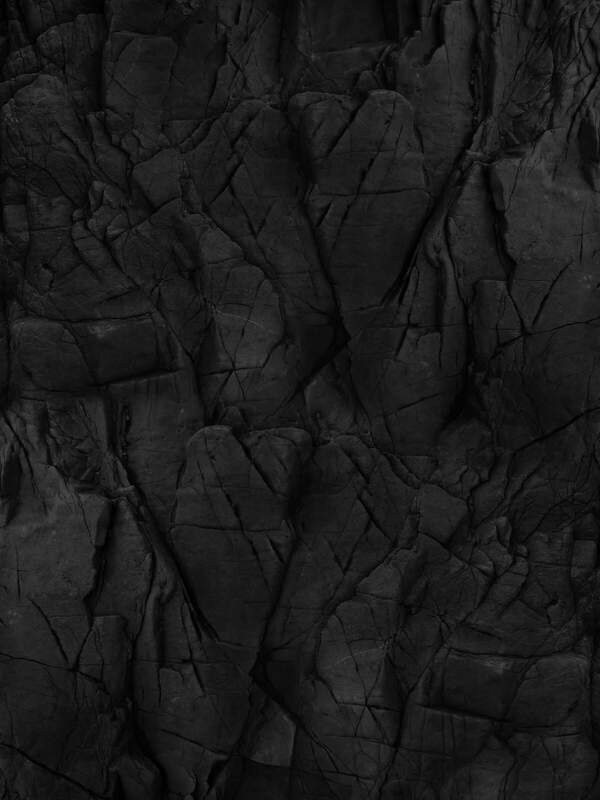 Black Flag's primary goal was to revolutionize and improve their professional and credible online web presence through interactive design and subtle animation. 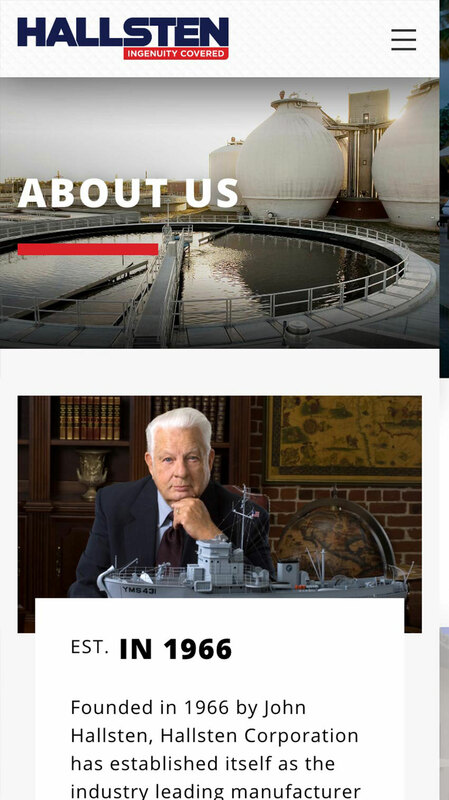 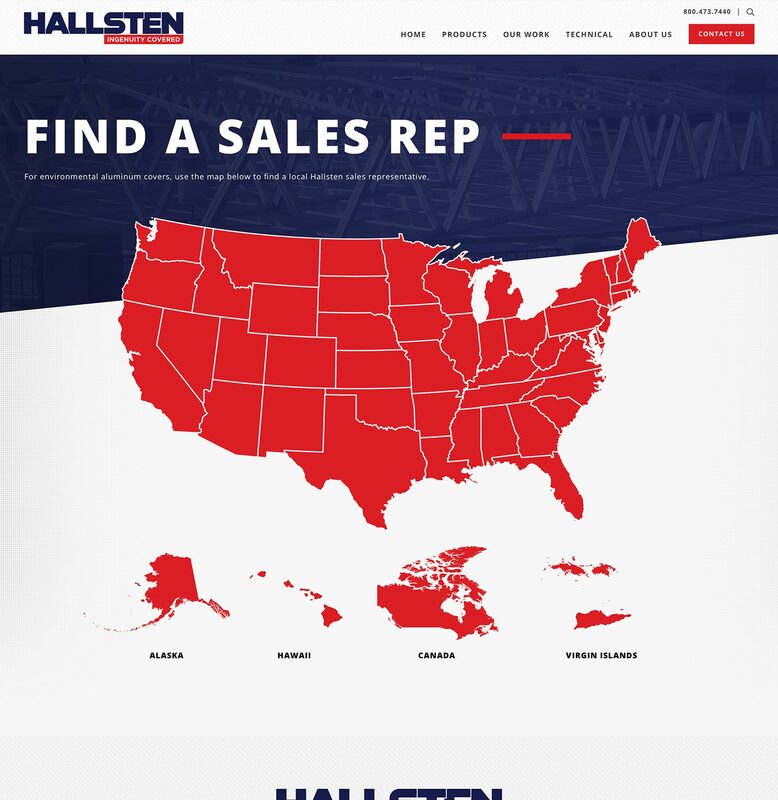 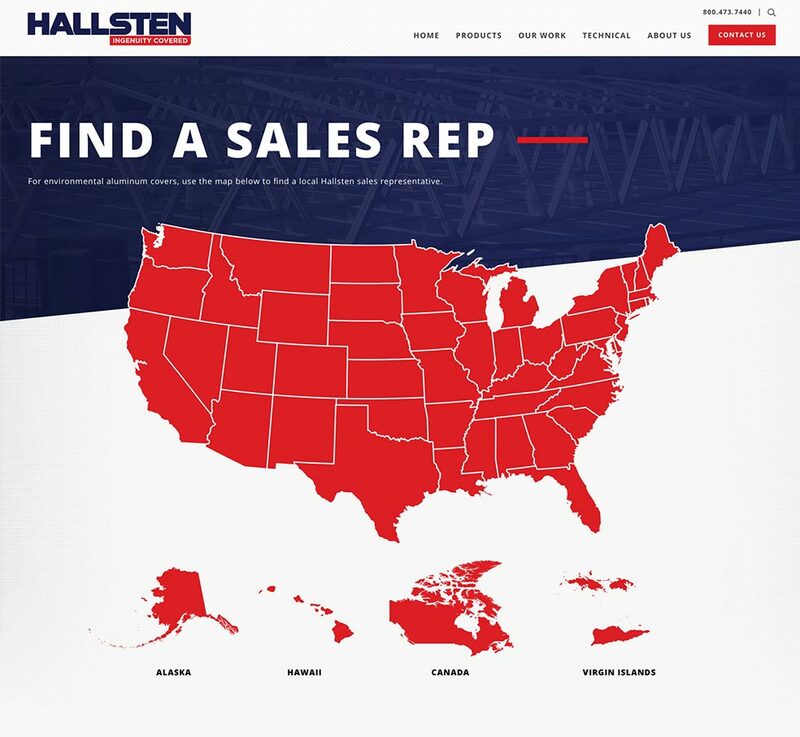 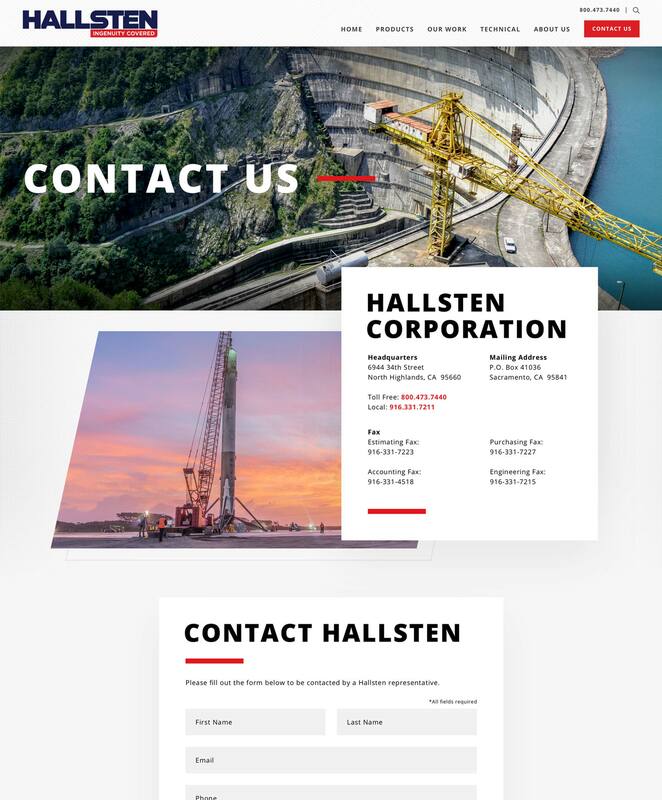 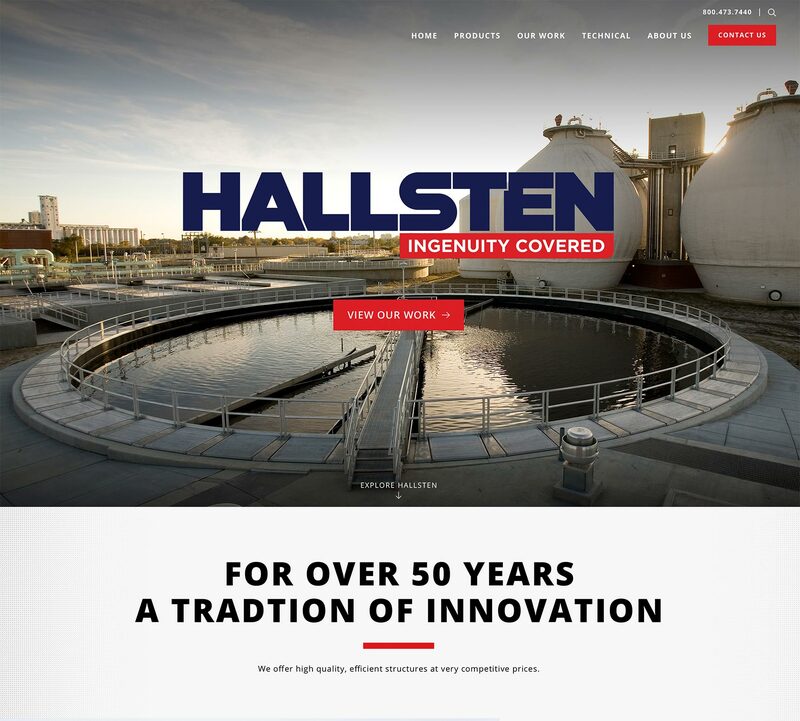 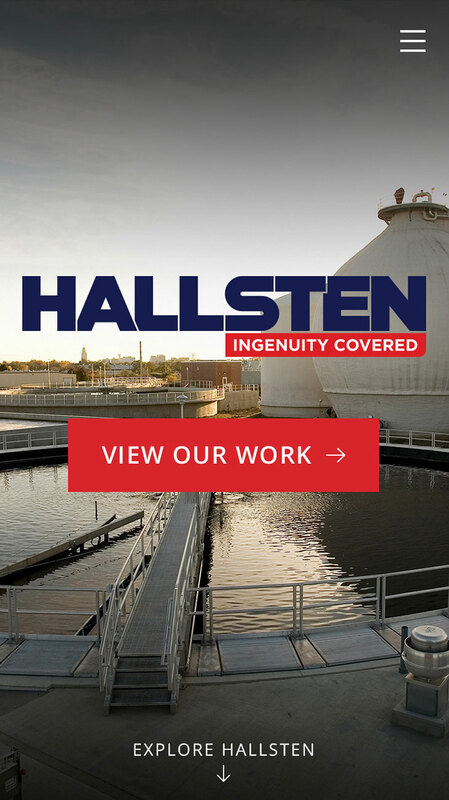 The web design solution needed to portray the quality, integrity and ingenuity sophistication that Hallsten produces in every product produced. 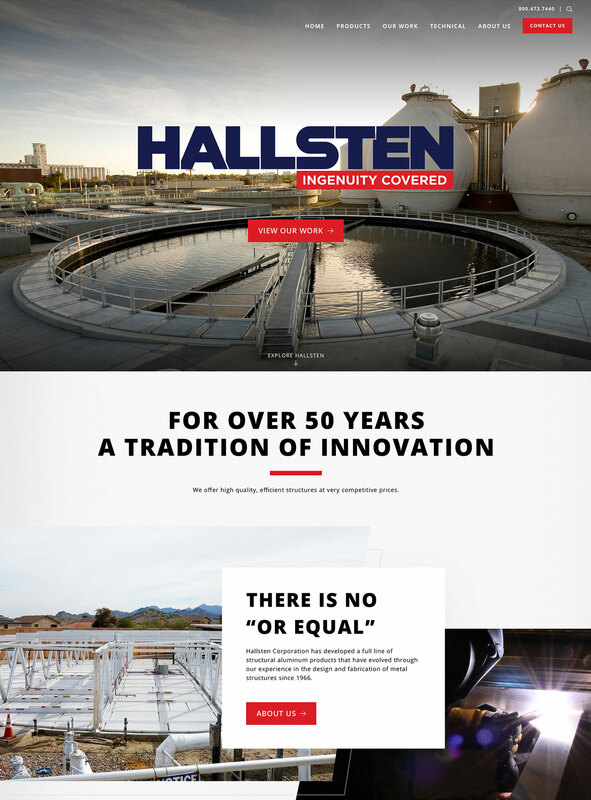 Our crew crafted together a modern and impactful solution that reflected the value and creativity of the Hallsten products. 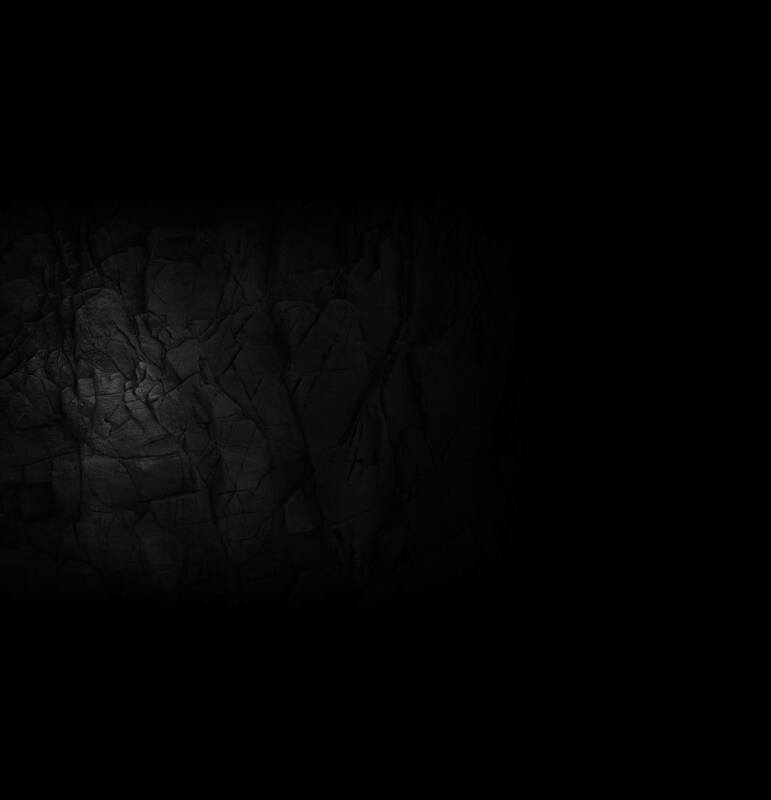 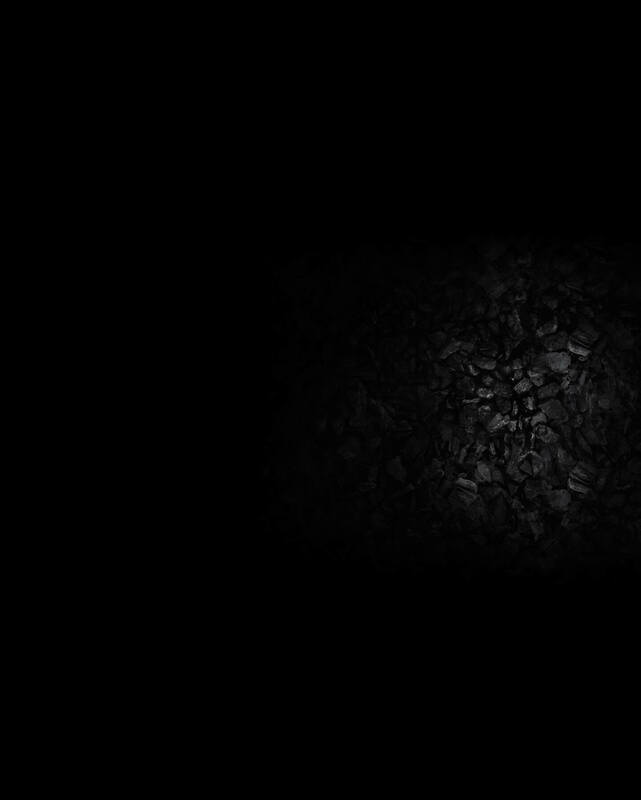 We introduced custom geometric shapes, coupled with subtle animations to produce a stunning interactive experience.